You can get everything you want, be whoever you want to be. You are a man of the New Era. Show it in Gugu Style! We are writing to you from the board of one of the most dynamic fashion brands in Europe. 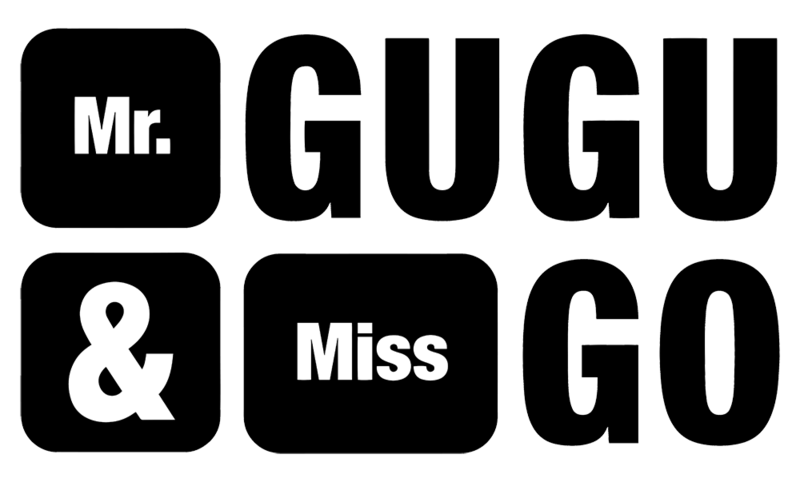 Mr. Gugu & Miss Go was founded in order to give you the chance to stand out from the crowd. To prove that you are prepared for stylistic compromises. Express yourself through your outfit. Gugu Style is a quality combined with emotions. Wherever you live, whatever your name is, whoever you are or want to be - you are yourself. You show your originality in a thousand ways. You do it best with the clothes you wear. You will be noticed even in a crowd. You are no longer anonymous. Mr. Gugu & Miss Go does not conquer catwalks and prestigious catalogs. We do not want that. Our goal is to change the look of streets in Warsaw, Krakow, Poznan, Berlin, Budapest, Barcelona, Athens, Prague Big cities but also in small towns and villages. Gugu people are already there. They are extremely unconventional. They are defiantly audacious. Of the New Style generation. Will you join them? Will you become a Gugu man? Welcome. Come with us.